1. 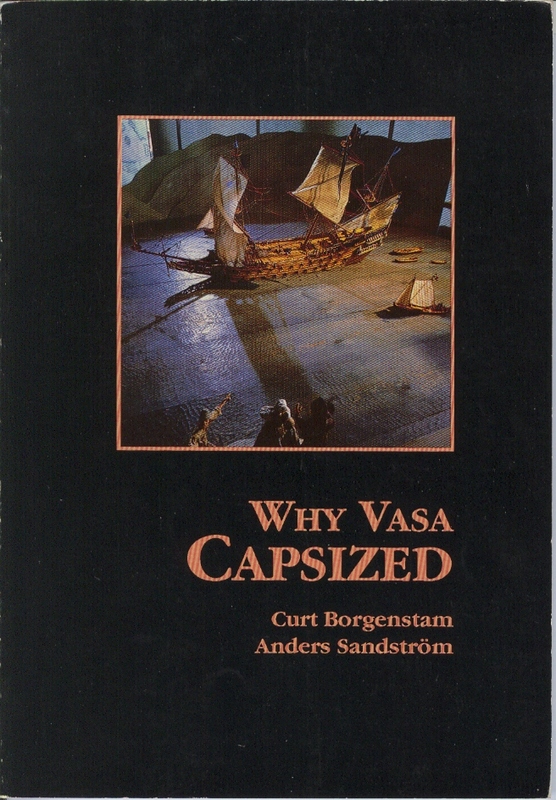 Borgenstam, C & Sandstrom, A. 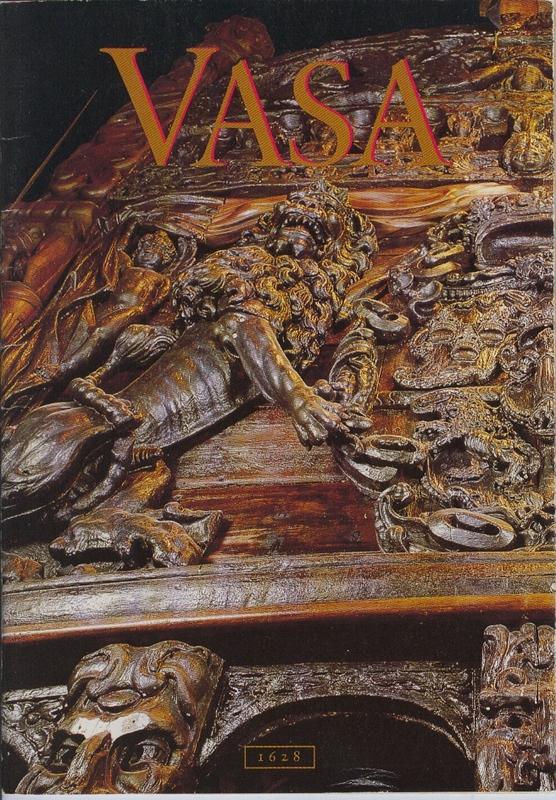 A.
Vasa Museum Stockholm, 1995, second edition. 2. Herman L. Halle, Ret., LTC. Condition: Small rip on spine, otherwise like new. For young readers, recommended for professional education. 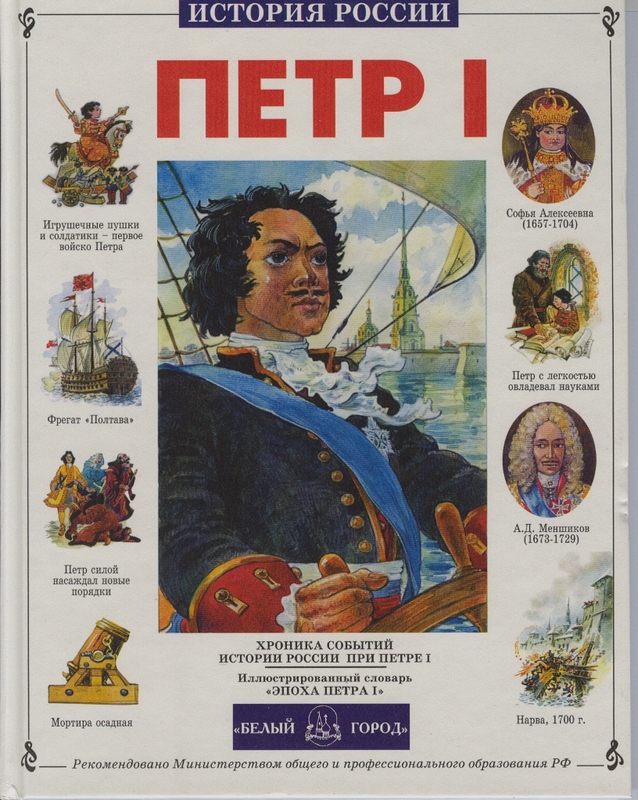 In Russian, card board cover, 80 pages, illustrated throughout. Condition: Like new, shelf wear on cover. "Molotov on the New Soviet Constitution"
Speech delivered at the Extraordinary Eighth Congress of Soviets of the USSR, November 29, 1936. 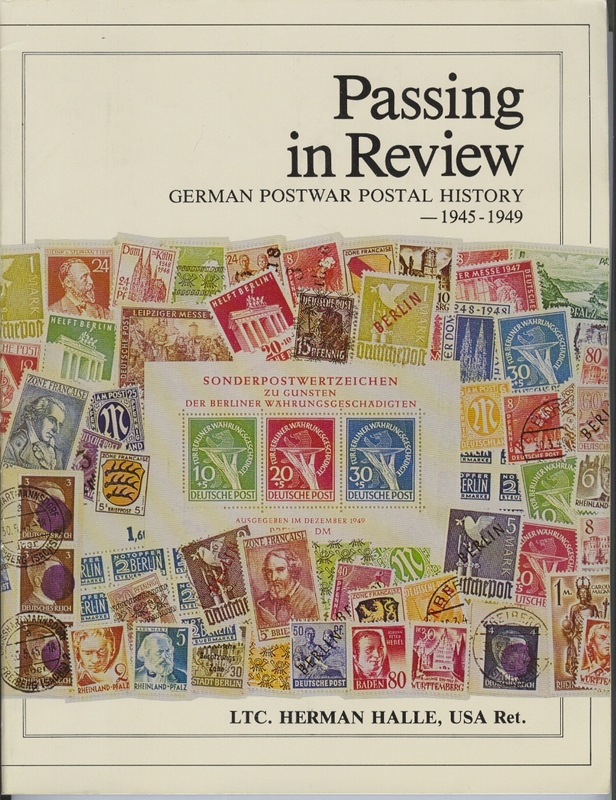 In English,International Publishers, New York, 1937, 31 pages, sortcover. Price: $25 Postage $1.50 in US, $9 overseas. "Soviet Foreign Policy. The Meaning Of the War In Finland"
Speech of V.M. Molotov, Chairman of the Council of People's Commissars and people's Commissar of Foreign Affairs of the Soviet Union, before the joint session of the supreme Soviet of the USSR on March 29, 1940. In English,Workers Library Publishers, New York, 1940, 23 pages, sortcover. "M.I. Kalinin, for his 60th birthday"
Biography of First Russian President M.I.Kalinin. 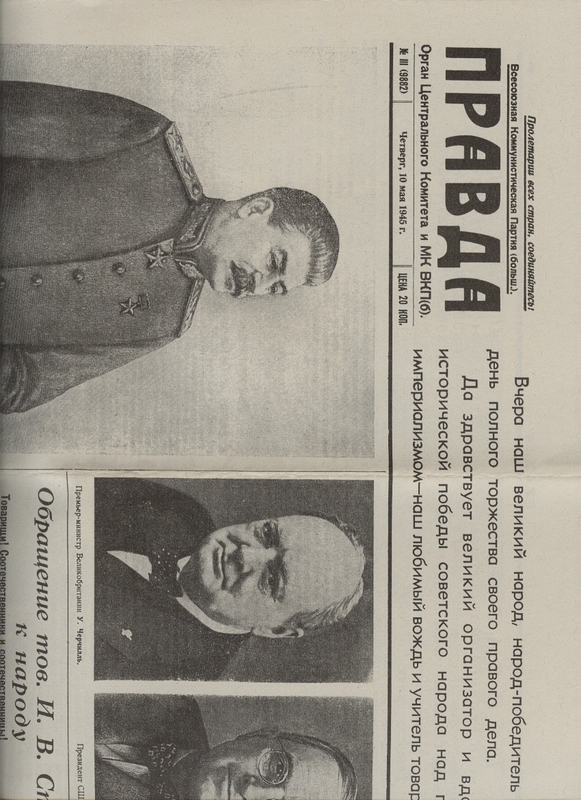 Russia-USSR, Moscow 1936, softcover with Kalinin's photo on the front page, 24 pages. Price: $50 Postage $3 in US, $9 overseas. "Program of The Communist party of the Soviet Union"
Khrushchev's speech at XXII Congress of the Communist Party of the USSR, October 18, 1961. 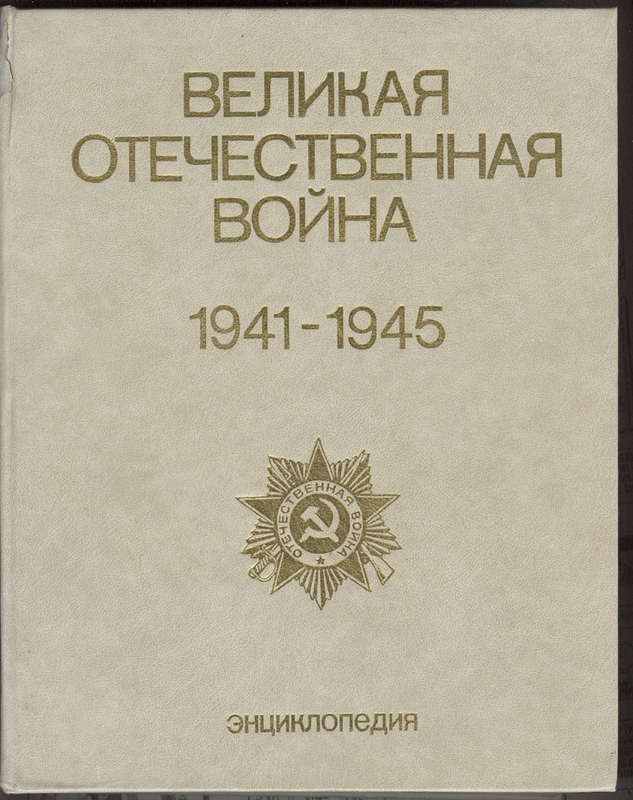 This book is one of the most important historical documents of the post World War II Soviet Union. Khrushchev promised that USSR would reach Communism and prosperity in 20 years was so out of touch with a reality that it led to his own dismissal and complete turn around in Soviet Policy. USSR, Moscow 1961, soft cover, 141 pages. Price: $10 Postage $2 in US, $6 overseas. 10. WINTER OLIMPICS OF 1956 / VII. 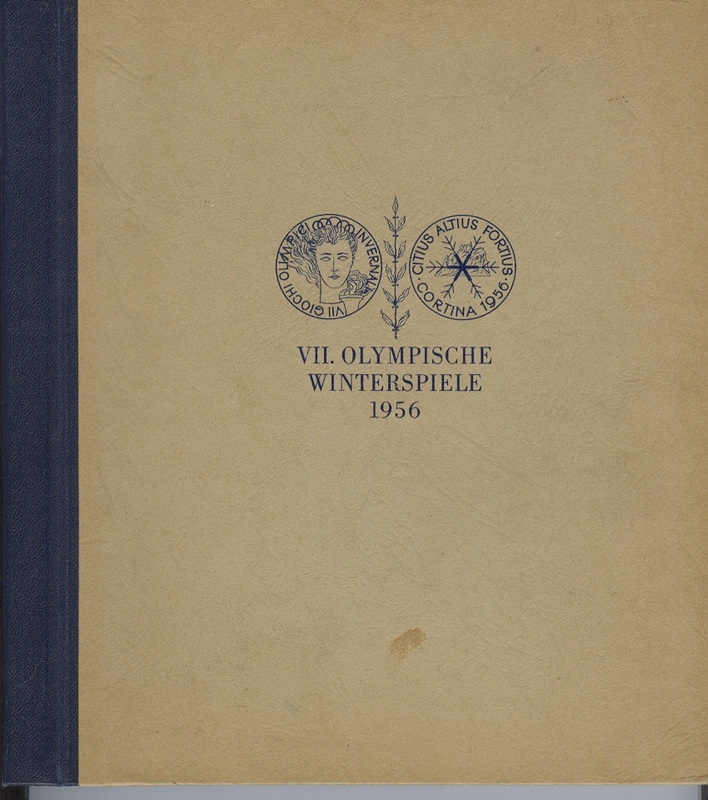 OLYMPISCHE WINTERSPIELE 1956 VEB VOLKSKUNSTVERLAG REICHENBACH I.V. 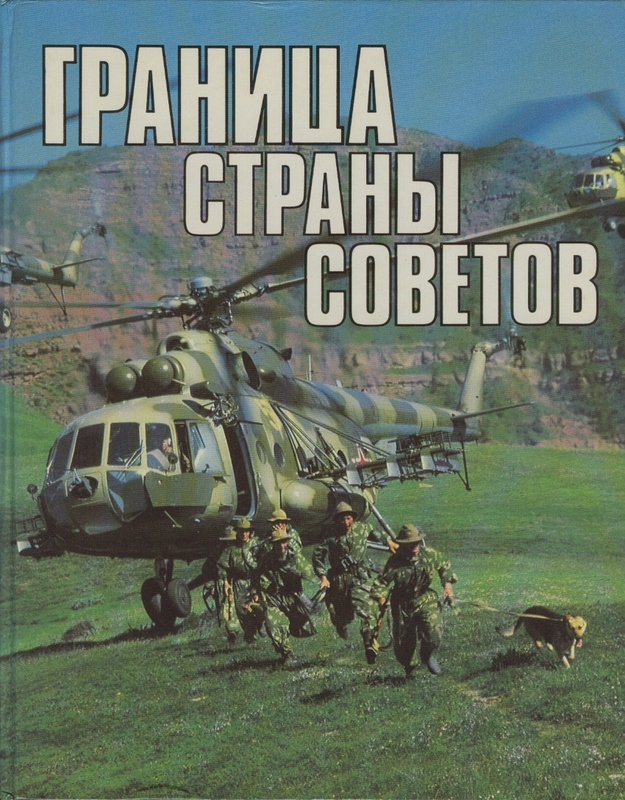 Publisher: Moscow 1994, Hardbound, 283 pages, bilingual, illustrated throughout. Hardcover, in German 64 pages. 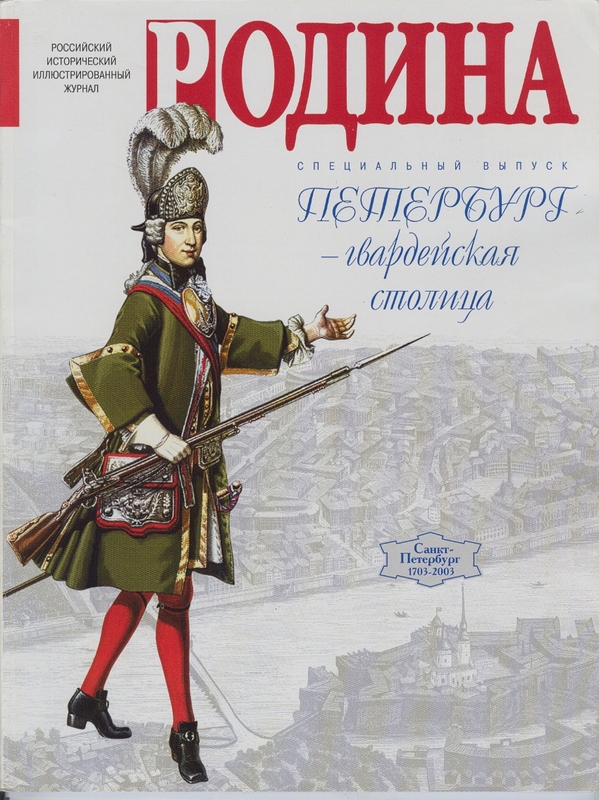 Folded souvenir reprint, 4 pages, in Russian. This is a newspaper of the day after the official victory over Germany. Folded original, 12 pages, in English. 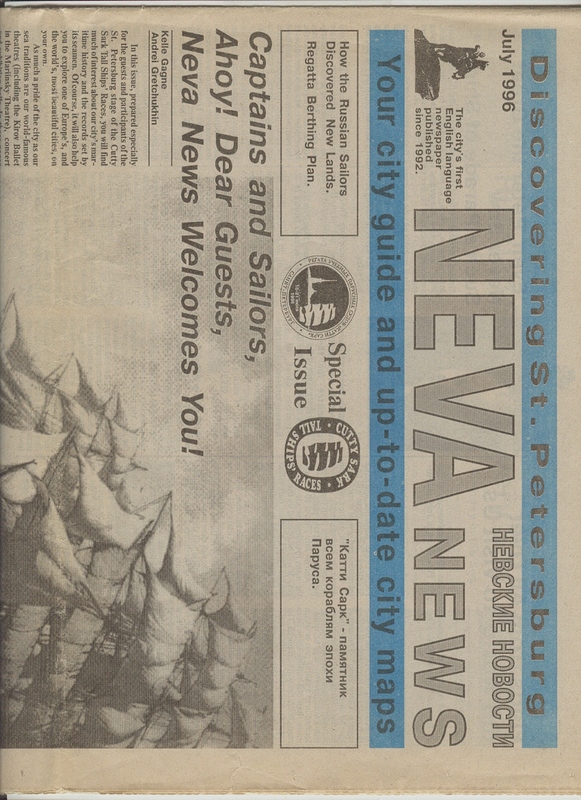 Special Issue, Your city guide and up-to-date city maps.